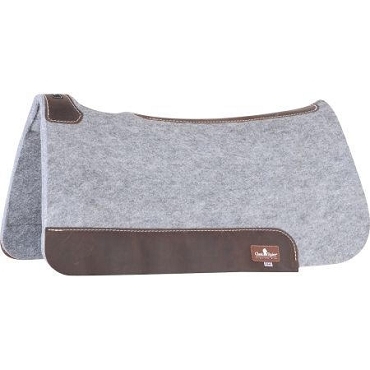 Why use a wool saddle pad over any other materials? 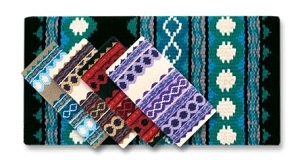 Wool is a natural fiber and not a synthetic material. 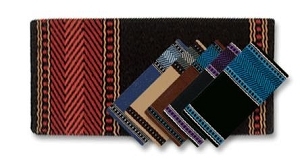 It is a soft, very strong and durable material. 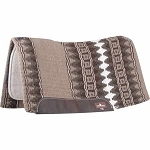 A wool saddle pad tends to last longer than other types of saddle pads. It also does a great job of wicking away moisture and heat from the horse's back. 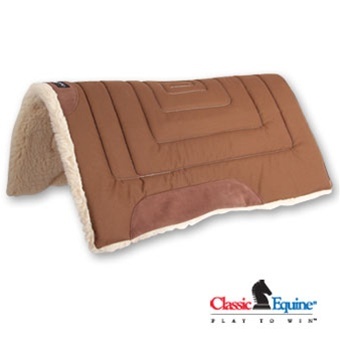 In turn, it leaves the horse's back cooler and drier which makes the horse more comfortable.